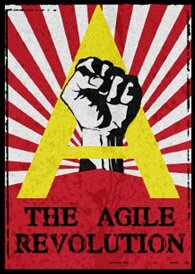 This entry was tagged agile, Agile Coach, Craig Smith, Fred George, Indonesia, John Smart, kanban, Marcus Hammarberg, scrum, The Salvation Army, YOW! West 2015. Bookmark the permalink.